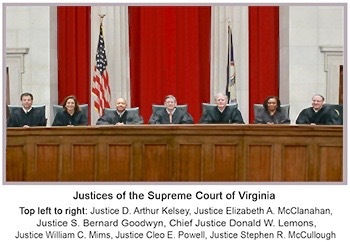 The Justices of the Supreme Court of Virginia announced today that they have re-elected the Honorable Donald W. Lemons as Chief Justice. Justice Lemons will begin his second term on January 1, 2019. The full release may be found here.